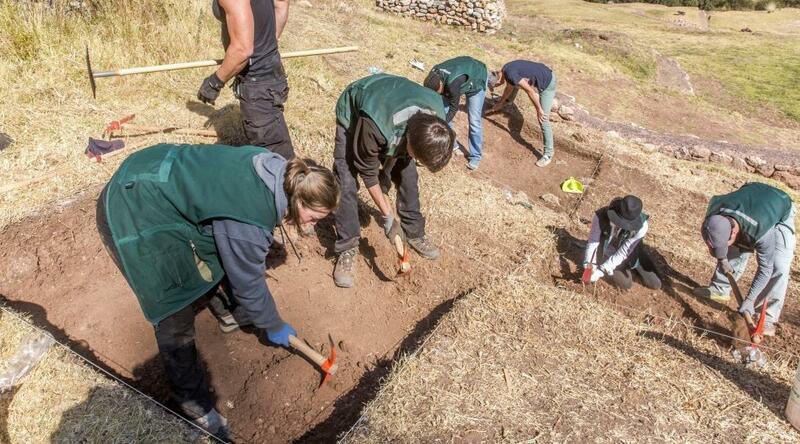 Do archaeology volunteer work in Peru and travel back through time to ancient South America. 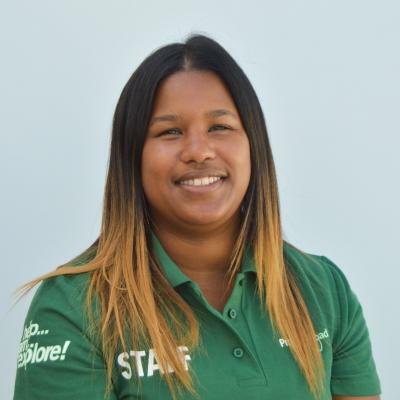 You’ll work at excavation sites in two national parks, and learn from experienced archaeologists as you dig up the past. This is a great way to get hands-on with history, and add practical work experience to your CV. We’ve partnered with the Peruvian Ministry of Culture to uncover and protect ancient Incan and Wari structures and artefacts. With your help, we can preserve these sites for future generations. 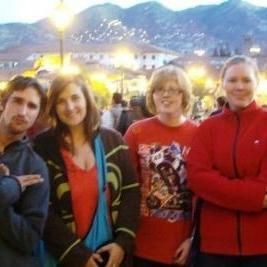 You’ll live in the city of Cusco, a UNESCO World Heritage Site, and stay with a local host family. Cusco was once the capital of the Incan Empire, and is surrounded by the Andes mountain range. Is Archaeology volunteer work in Peru right for me? Are you fascinated by history and discovering what life was like centuries ago? Do you want to get actively involved in digging up the past? Then our Incan & Wari Archaeology Project in Peru is perfect for you! This project will take you directly into the world of ancient South American societies and cultures. You’ll learn from experienced archaeologists, who will teach you everything you need to know about the subject. This is especially useful if you are studying history or anthropology, and want to add hands-on experience to your CV. You don’t need any previous experience or qualifications to join. We have archaeologists and other staff on hand to guide and supervise you. You’ll also attend regular workshops and lectures, and visit museums. This project runs throughout the year, and you can join at any time from a minimum of two weeks. Please be aware that certain activities may not be available during different seasons. Most of our work at excavation sites takes place during the dry season from October to April. During the wet season from May to September, we focus on indoor research. What will I do on the Incan and Wari Archaeology Project? An exciting part of archaeology is uncovering the unknown. 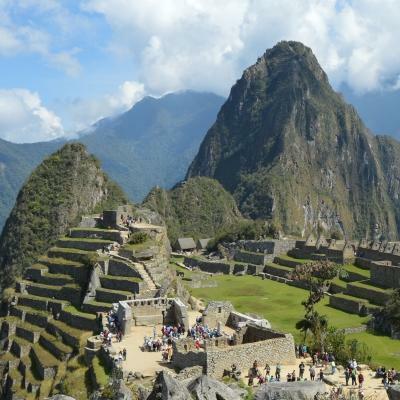 During your time in Peru, you’ll get involved with exploring and registering new sites. During the registration of new sites, you’ll use GPS and photography to record your findings. You’ll take part in the mapping of the sites to further current research, and you can also assist with returning artefacts to the ground after research, if needed. You’ll work alongside experienced archaeologists on-site. They’ll teach you how to perform various archaeological activities and supervise your work. They’ll also explain the importance of cleaning and maintaining current sites. You’ll help with this by clearing weeds and overgrowth on walls and pathways, and prepare clay for mortar used to restore ancient ruins. You’ll also get your feet dirty stomping around in mud! 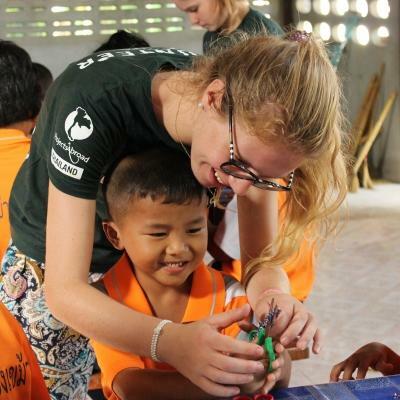 We use the mud to paint walls and paths, and to cap walls. The mud helps preserve and restore the old constructions. One of the aims of this project is to further research into the ancient civilizations of South America. We do this through talks and presentations. This will help local people have a better understanding of the way people used to live. It will also allow us to share knowledge about the importance of protecting their history for the next generation. Our staff organise regular workshops and presentations for all of our Archaeology volunteers. In these sessions, you’ll listen and learn as archaeologists talk about topics like bones, and how to reassemble ceramic artefacts. We encourage you to ask questions and take notes. Our Incan & Wari Archaeology Project in Peru is based in Lucre, a town in the Lucre Valley which is a 40-minute drive from Cusco. Cusco was the capital and most important city of the ancient Incan Empire, and the Lucre valley itself contains many known and undiscovered ruins from ancient civilisations. Our projects are based in the Pikillaqta National Park and in the Sacshayhuaman Archaeology Park. Through our official relationship with Peruvian Ministry of Culture, we are given exclusive access to the spaces where you can work. A typical day on this project starts at 8:30am, and ends around 3:30pm, Monday to Friday. However, you’ll finish around midday on a Friday. Your activities can vary greatly, and are also weather dependent. The supervising archaeologist will decide what you do for the day. These activities can include mapping sites, working on excavations, or conducting indoor research. At the end of a busy day, you will return to your host family for dinner. This is a great way to experience the Peruvian way of life for yourself, and let the family share their food, traditions, and culture with you. Your evenings will be free for you to explore the town of Cusco. You can walk along streets lined with beautiful architecture from many centuries of civilisation. You can also brush up on your Spanish with street vendors, and we encourage you to try as much of the local food as possible. On weekends, you can explore the green mountainous landscapes where llamas roam in their natural habitat. 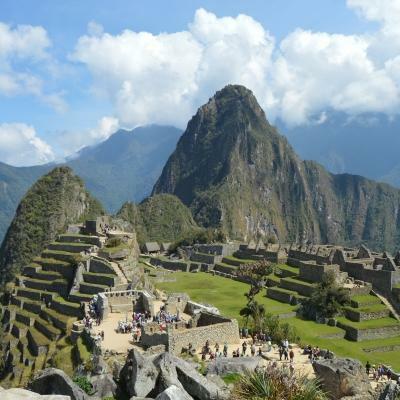 You can also plan a trip to some of Peru’s famous attractions like Machu Picchu. 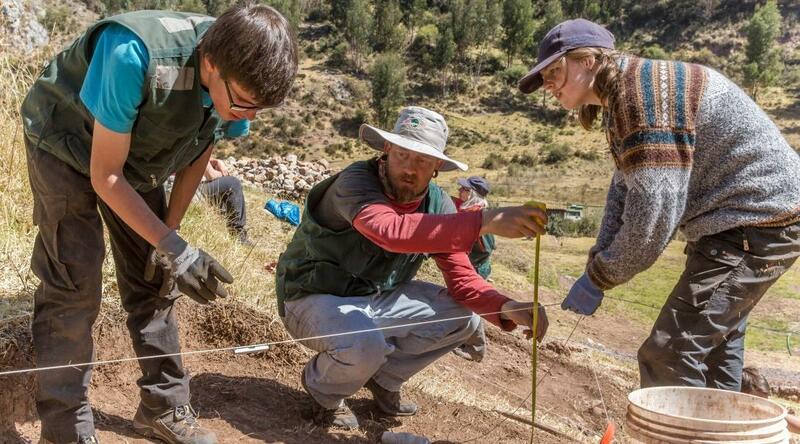 The aim of the Incan and Wari Archaeology Project is to advance the research being done into ancient civilisations, and actively preserve cultural heritage sites in Peru. Projects Abroad has an official agreement with the Peruvian Ministry of Culture to do this kind of work in national and archaeological parks. Together, we’re working to uncover and protect new archaeological sites and artefacts. We need the help of volunteers like you to do this. In addition to helping preserve culture and history for the next generation, you’ll gain a unique insight into South America’s ancient civilisations. 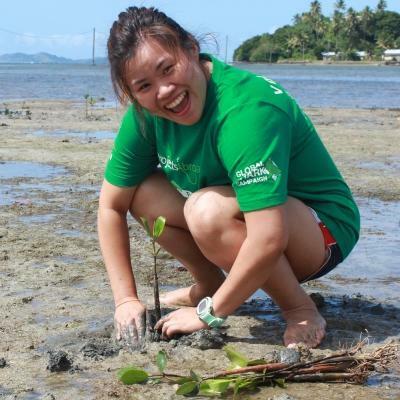 This kind of work experience can give you the skills to pursue a career in history, anthropology, or archaeology. 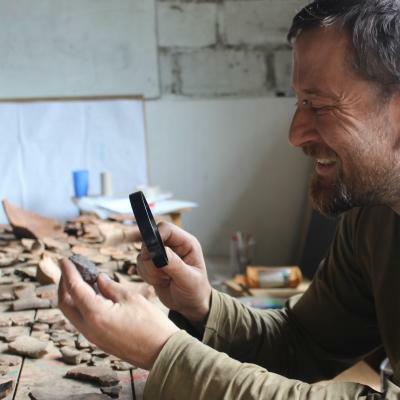 You’ll learn directly from experienced archaeologists dedicated to their work. 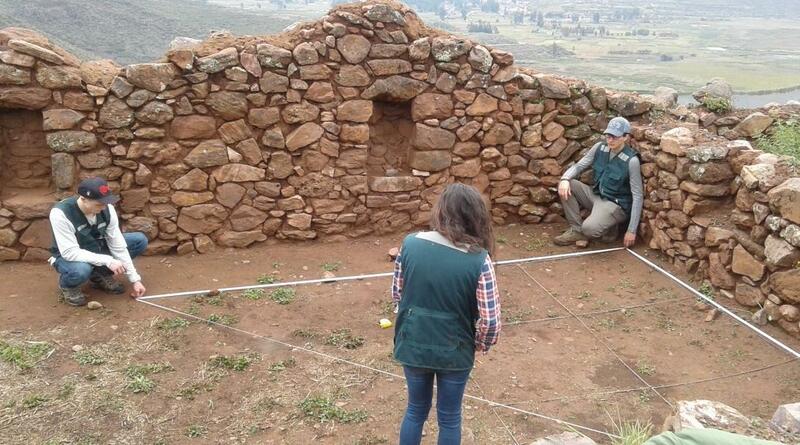 Join us to do archaeology volunteer work in Peru and help protect and preserve their history. Having done a year of Archaeology in secondary school I was eager to push away the textbooks and plunge head first into some practical work; the project did not disappoint.